Mark your calendars and don’t miss out on your chance to participate in VBS this June. 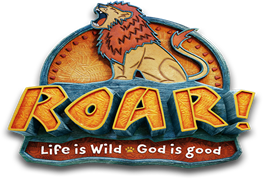 VBS will be held the week of June 17 ththrough June 21st, from 9:00 am to 11:45 am. Registration is open to all children in the parish entering Kindergarten through 5th grade in the fall of 2019. Registration will begin in March of 2019. Volunteer coordinators are needed to coordinate crafts, games, snacks, opening and closing prayer services and bible stories. To sign-up for this exciting VBS experience, please contact Mary McMahon @ mmcmahon@stpatselkhorn.org or call 402-289-4947, extension 1505.